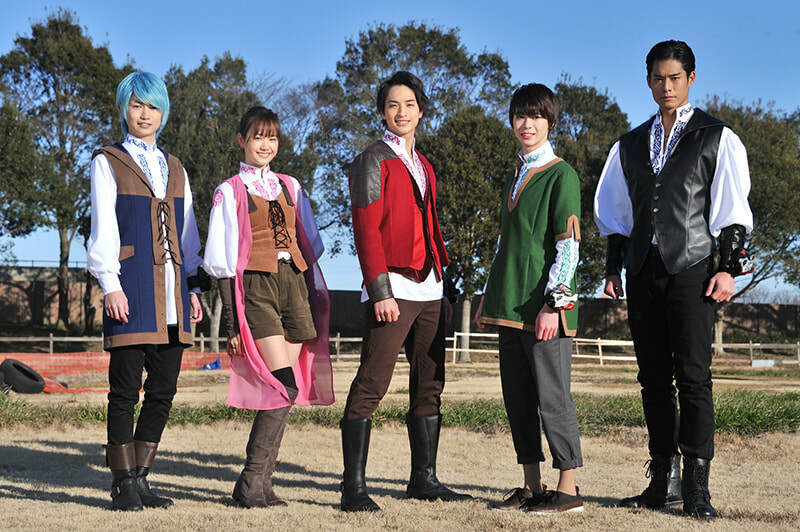 The cast of Kishiryu Sentai Ryusoulger has been revealed. 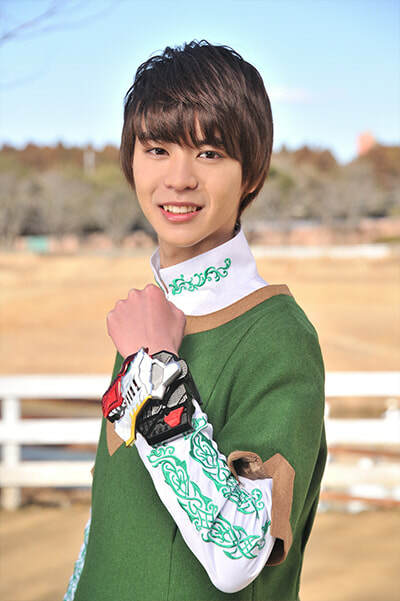 Hayato Ichinose as Kou/Ryusoul Red aka the Brave Knight, this fearless young man is a combat genius with a curious and bright personality. 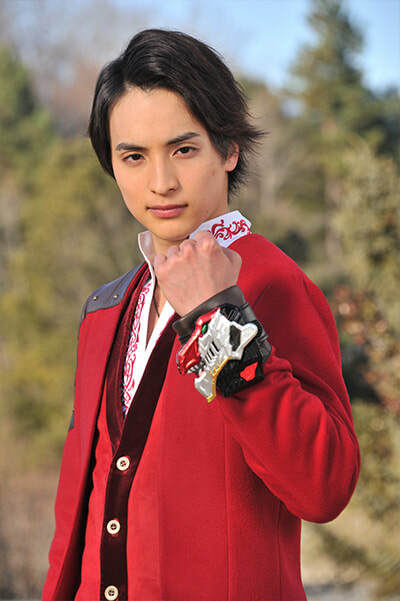 While training to become a Ryusoulger under the eyes of Master Red, the Druidon attack and he leaves home with his friends, Melt and Asuna. 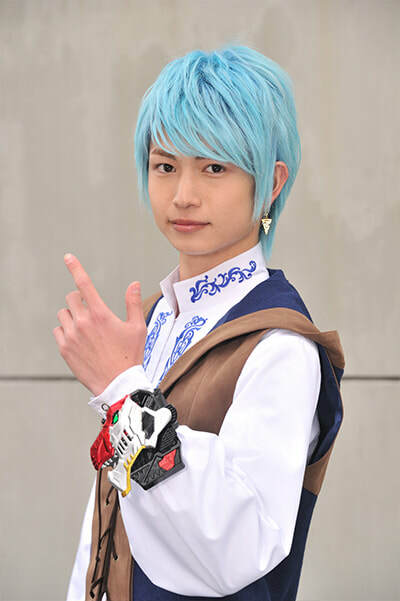 Keito Tsuna as Melt/Ryusoul Blue aka the Wise Knight is a young man with an endless thirst for knowledge but falls short compared to his friends, Kou and Asuna. 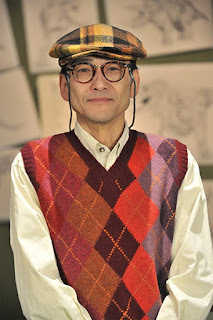 He has a photographic memory and never loses to an opponent. He takes new things slowly and is unsure of his feelings towards the actual battle. He envies Kou's straightforward approach. Ichika Osaki as Asuna/Ryusoul Pink aka the Robust Knight grew up in a house of nobility. She is incredibly intuitive about things, which causes her to say things at the wrong time. The only female member of the team, she is the strongest Ryusoulger but is shy about that fact. Yuito Obara as Towa/Ryusoul Green aka the Gale Knight is a man who refuses to be defeated by Kou in talent. 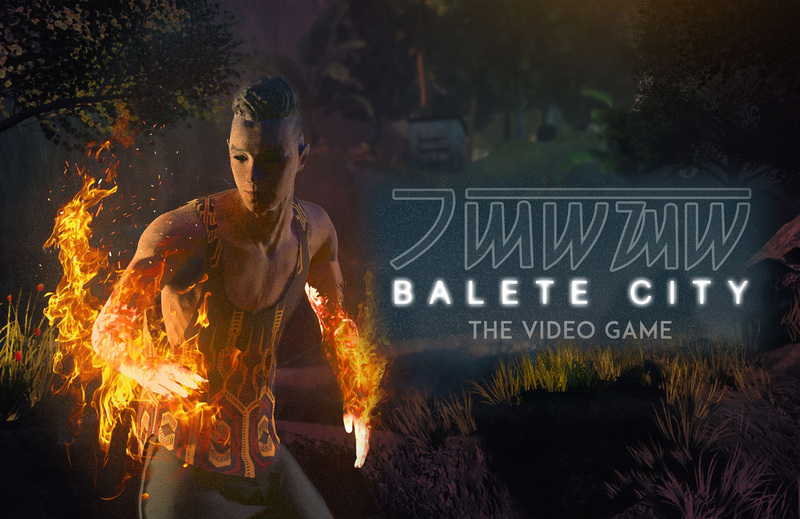 He has unbelievable speed, but he is a staunch pacifist and refuses to use 100% of his abilities. 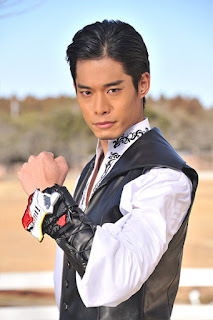 Incredibly attached to his older brother, Banba/Ryusoul Black, he is fairly complacent as long as he is around. Tatsuya Kishida as Banba/Ryusoul Black aka the Majestic Knight, this man's combat skills have reached the "Master Level". He genuinely cares about protecting the Earth but also fights the enemy Mynasaurs to prove his strength. He's unfriendly to all except for his brother, Towa/Ryusoul Green who cares for, but he never shows it. 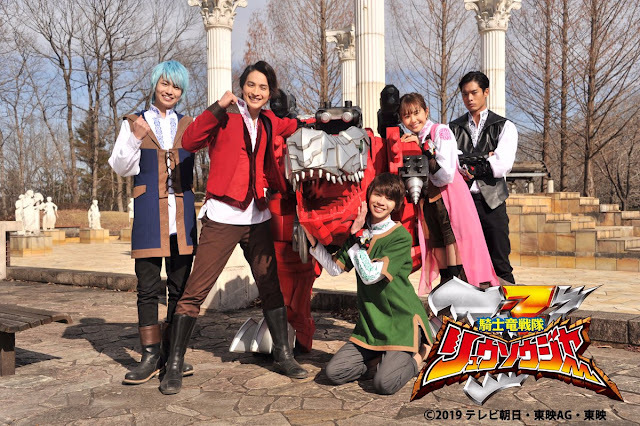 Kishiryu Sentai Ryusoulger (騎士竜戦隊リュウソウジャー Kishiryū Sentai Ryūsorujā), translated as Knight Dragon Squadron Ryusoulger, is the 43rd season of Super Sentai. It will join Kamen Rider Zi-O on the Super Hero Time block on March 17, 2019, replacing Kaitou Sentai Lupinranger VS Keisatsu Sentai Patranger and has a knights & dinosaurs theme. The series will be written by Junpei Yamaoka (Majisuka Gakuen, Kamen Teacher) and directed by Kazuya Kamihoriuchi (Kamen Rider Heisei Generations FINAL).